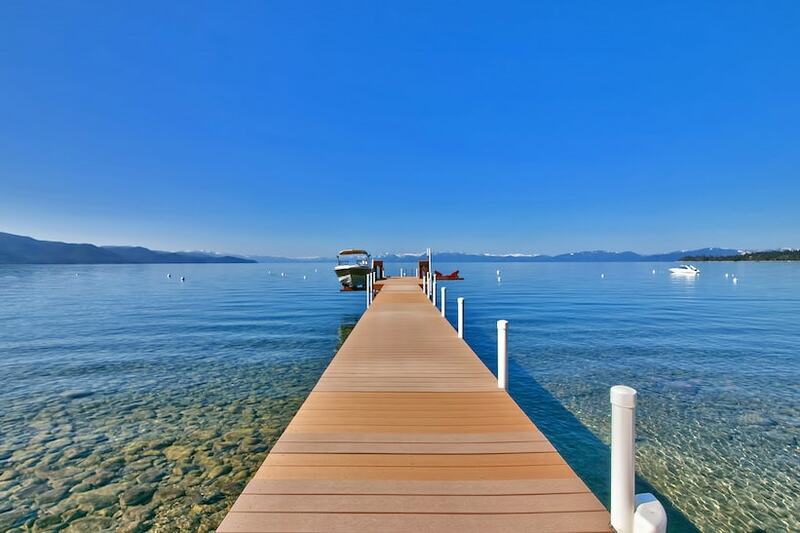 Do you have a house on Lake Tahoe with a slip or buoy? We can deliver a boat directly to your home. We offer multi-day rentals so you and your family can enjoying having a boat anytime you would like.